Take off in the all-new Sonata when you’re ready to experience true innovation. 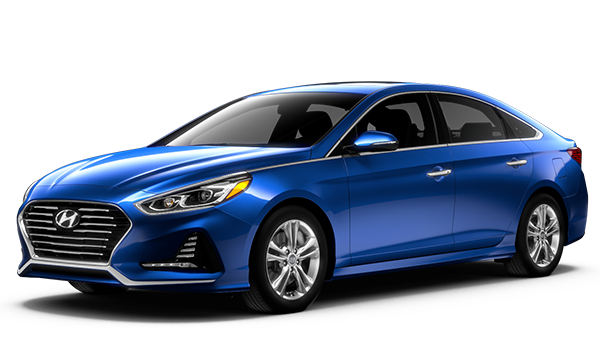 This amazing new Hyundai vehicle has the advanced safety features, technology, and comfortable interiors that you desire. When you need a vehicle that is ready for anything, call Premier Hyundai of Tracy! 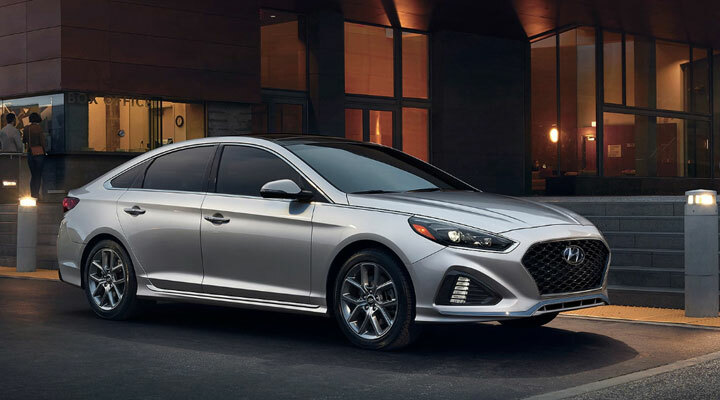 With the 2019 Hyundai Sonata you can enjoy access to the smart cruise control with stop/start technology capabilities. You will love steering-wheel-mounted audio and Bluetooth® and cruise controls! Access your favorite media in the new Sonata with the 4.2" color trip computer with custom settings and experience the perfect drive. 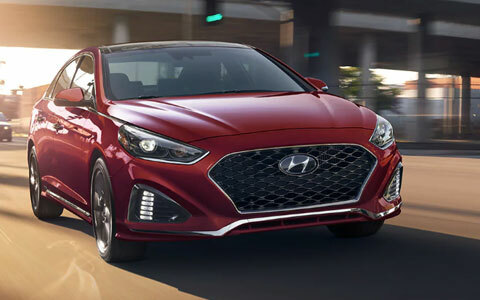 With the new 2019 Sonata you can enjoy how the LED headlights and a hands-free smart trunk are at your disposal. With the new Sonata, you can enjoy the chrome exterior door handles and chrome window-belt molding accents at first-glance. This new premium Hyundai vehicle has desirable features that will impress your neighbors.